Asylum 13 cigars are true Nicaraguan Puros. A dark Nicaraguan Habana wrapper coats a combination of aged Cuban seed long filler grown throughout the black volcanic soils of Nicaragua. One can expect a slow, cool burn with a medium to full bodied array of flavor. 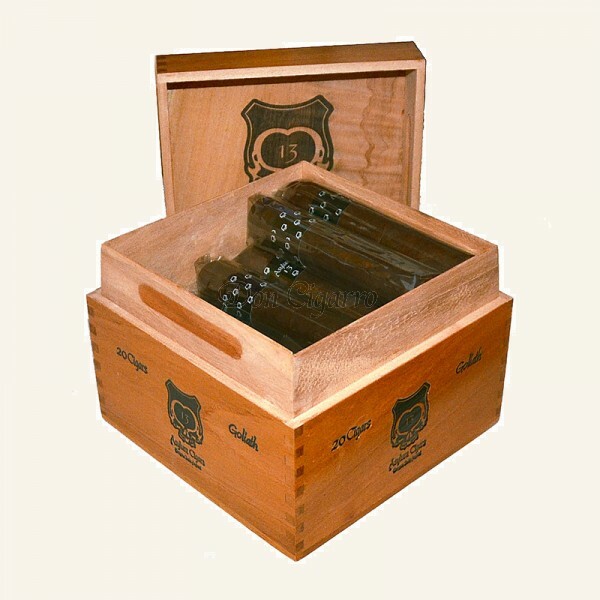 these cigars are eventful throughout and something you don't want to miss out on.